The public spaces are too limited and boring? The cafes are too crowded and noisy? 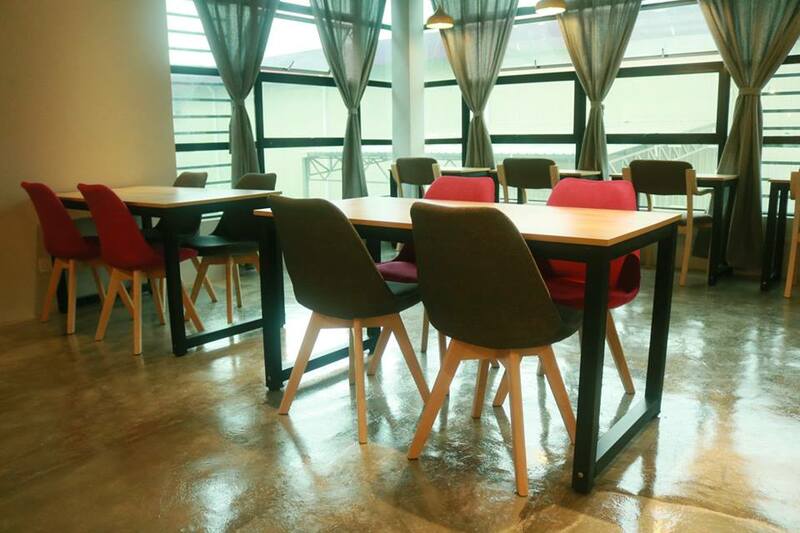 The establishment of a Co-Working Space is to cater the needs of freelancers, students and also you! 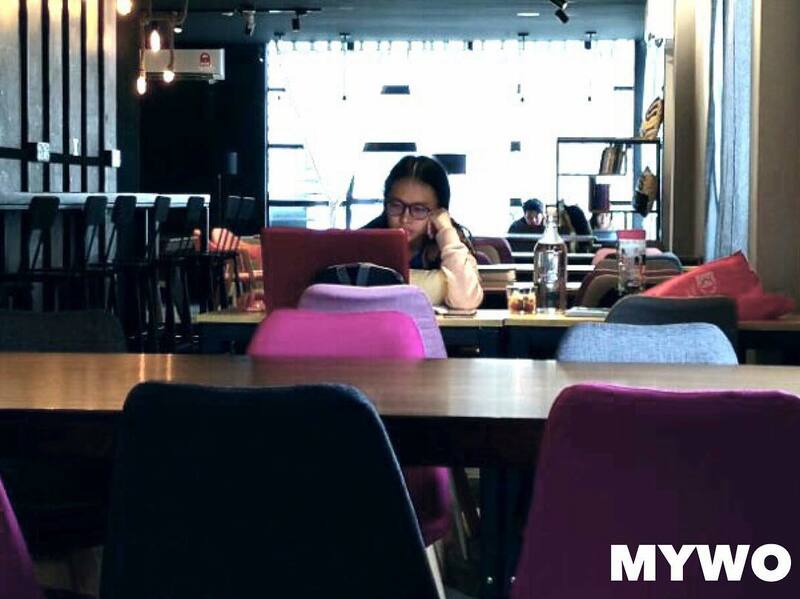 You will definitely find the coziest and coolest environment at MYWo! 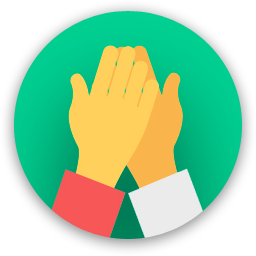 Free flows of premium coffees, tea and snacks are provided as the best partners during your work/study! 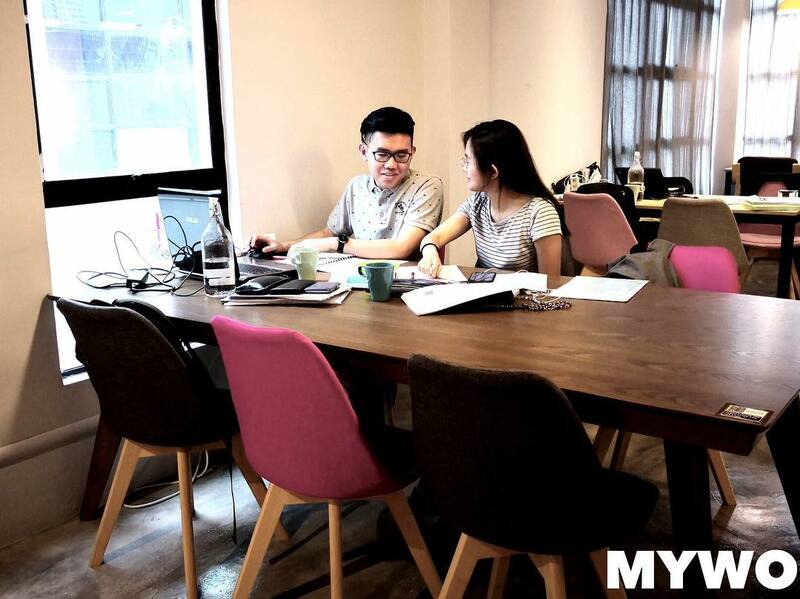 Are you a member of MYWO Coworking Space? 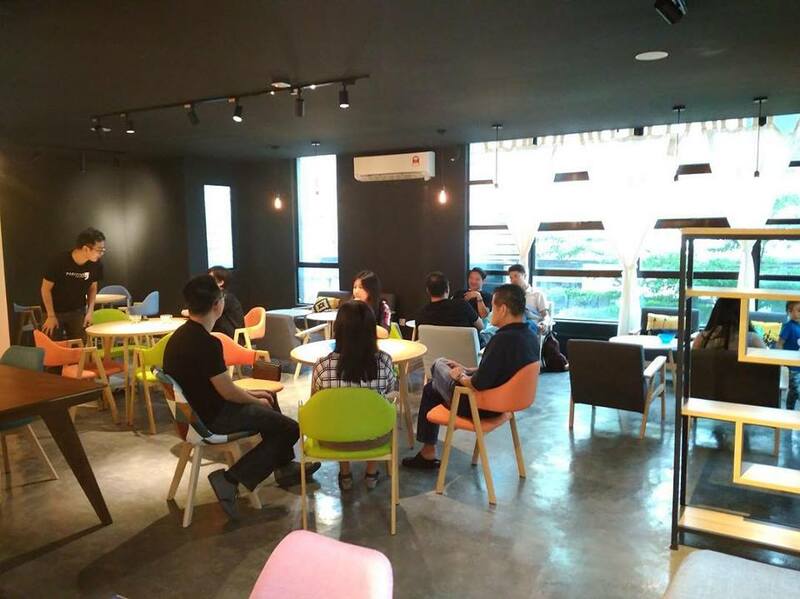 Perfect place for me to hang around, finally found a suitable study environment with cosy facilities, unlimited free flow snacks and beverages,and high speed internet constantly stable connection. I would like to make this my second home, because I get to finished my revision, tasks from assignments, and even spend my leisure time for some online entertainment. There are bean bags which considering us to provide a recharge station. 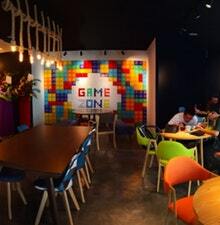 Not only work and job, we could also play video games even board games if come with a group. A highly recommended co-working space for all ages of people. I definitely will visit again for long term. 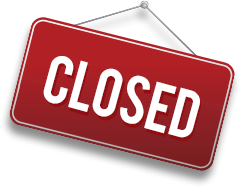 MYWO Coworking Space will be in touch with you soon to confirm. 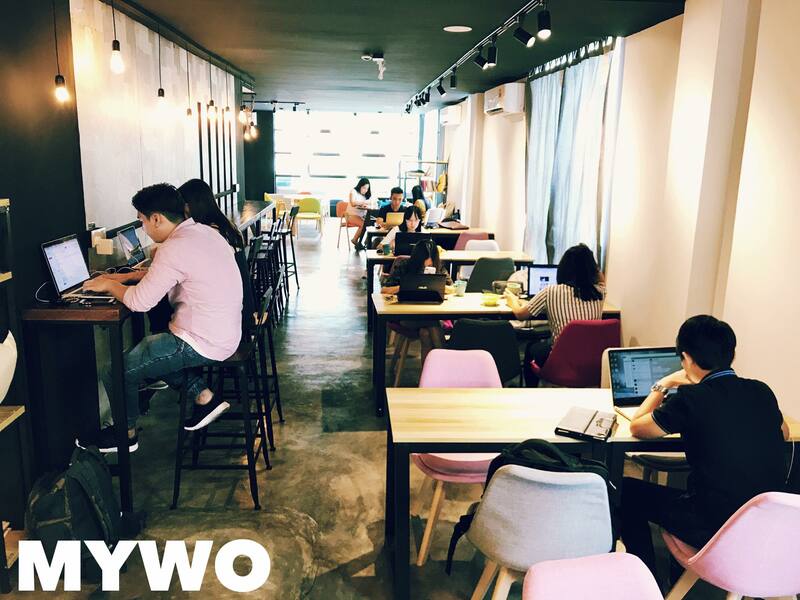 MYWO Coworking Space has received your membership enquiry and will be in touch with you soon.